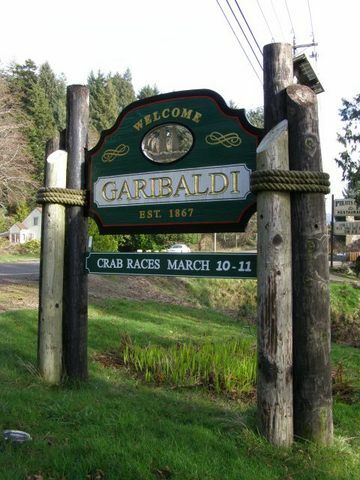 Giuseppe Garibaldi, the Italian statesman, was a fisherman and a merchant sailor, so it wasn't a stretch back in 1879 when Postmaster Daniel B. Bayley named the town where pioneers had built seafood processing plants after him. 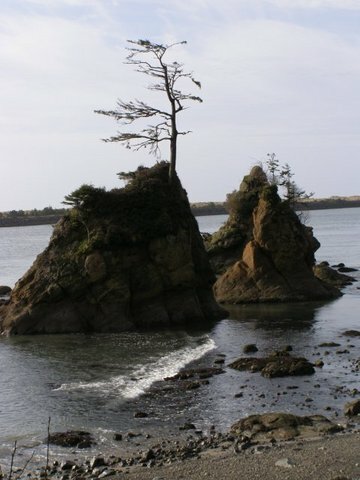 The site of a fishing and whaling village for the Tillamook Indians, its harbor had been charted by explorers like Drake, Meares, Cook, and Vancouver. 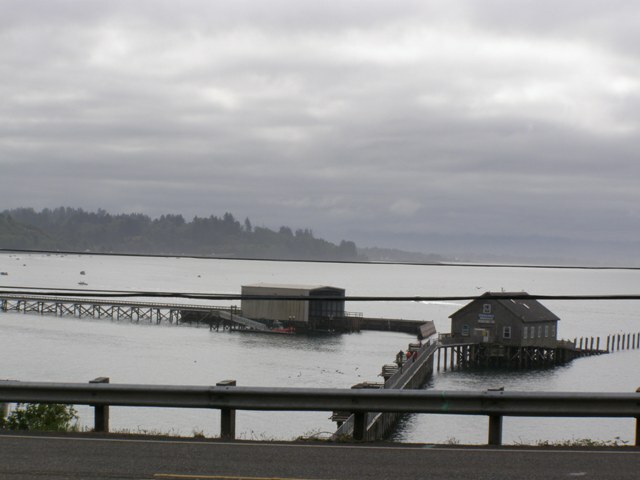 Modern-day Garibaldi is an active fishing port that has some of the best fishing, crabbing and clamming on the Oregon coast. Its marina provides moorage for more than 300 vessels, including commercial and charter operators. 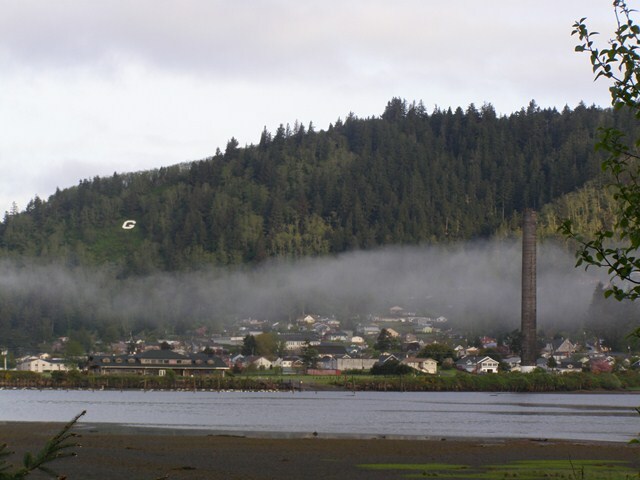 Garibaldi is also home to the U.S. Coast Guard Tillamook Bay Station and the headquarters of the Tillamook Bay National Estuary Project. A new addition to the community in 2004 was the Garibaldi Museum at 112 Garibaldi Ave. It is dedicated to telling the story of Capt. Robert Gray, who entered Tillamook Bay on Aug. 14, 1788. It also contains exhibits about the maritime history of the Pacific Northwest. 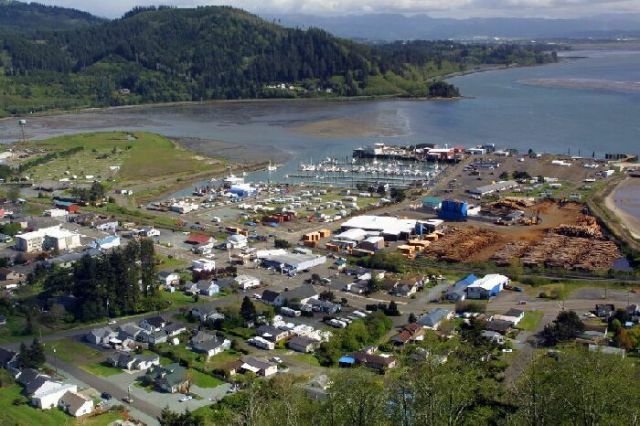 The Port of Garibaldi contributes about $10 million a year to Tillamook County's economy.